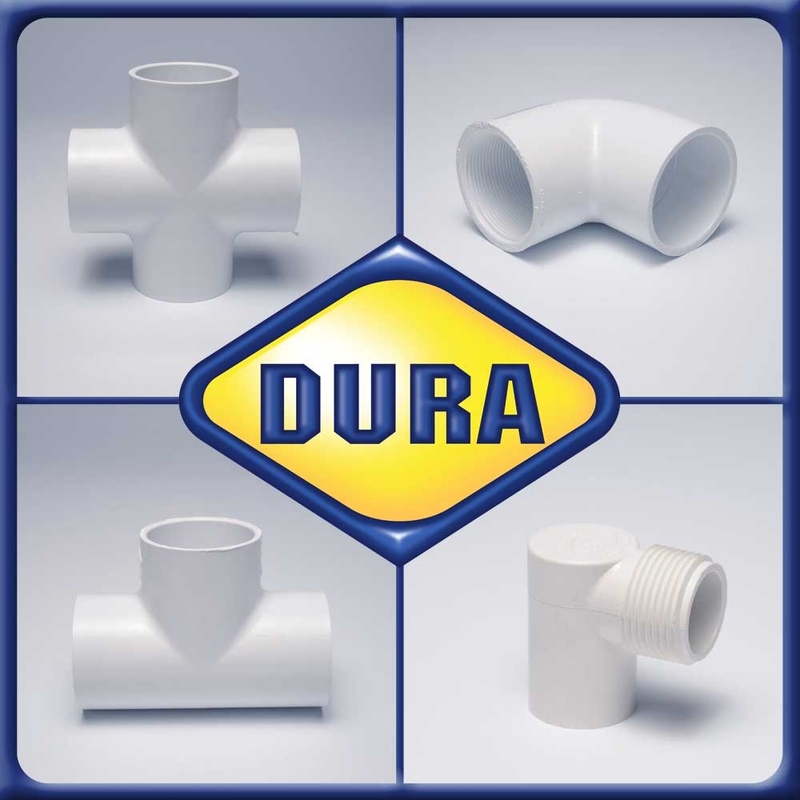 PVC material is Type 1 according to the America Society for Testing Materials (ASTM) D-1784. Fittings conform to ASTM D-24-66. Temperature rating 140°F. PSI is based on water at 73°F. Derate 50% at 110°F and 78% at 140°F. Not recommended for use in compressed air or gas systems. Schedule 40 pipe should never be threaded.